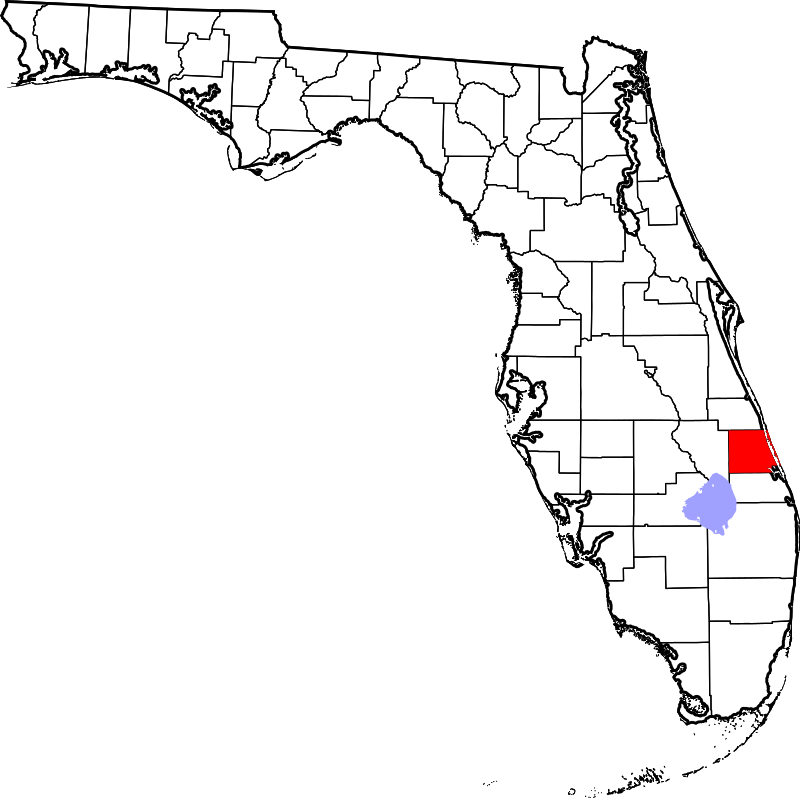 Saint Lucie County, Florida is a home to about 300 000 people. With a number of ports, interstate highways and an international airport, this area is booming with commerce. The median income of a family for the county is over $40,000 annually, and the economic development has been stable over the past years. 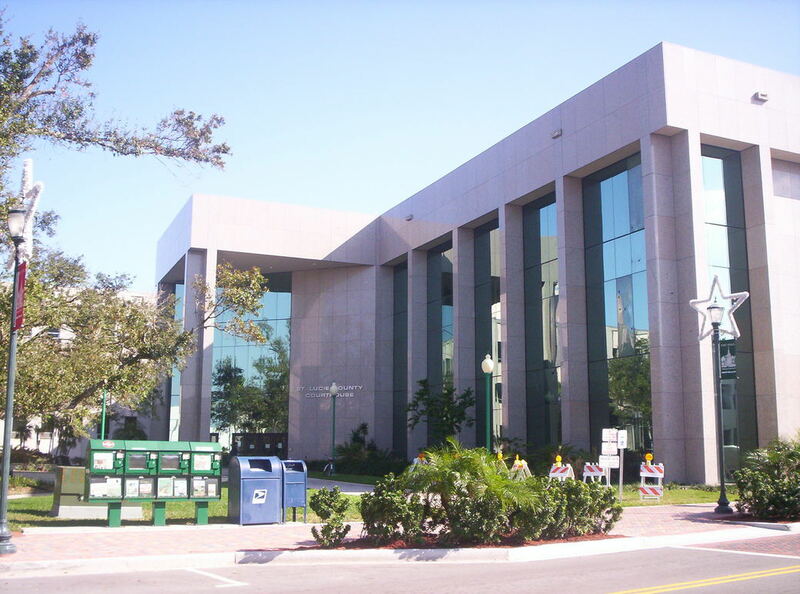 A-1 Bail Bonds provides reliable service in the cities and towns of St. Lucie County when you need them most. The amount and type of collateral is decided individually for every applicant. Feel free to contact us anytime! Fort Pierce is the administrative center of the St. Lucie County. Located at the intersection of maritime and land transport routes, it is an attractive place for local businesses. Despite suffering the impact of hurricanes in 2004, the city has been fully restored and today nothing reminds of these horrible events. There are also several well known educational facilities in Ft Pierce such as Fort Pierce Central High School and Lincoln Park academy. Port Saint Lucie is the biggest city in the county. The history of its growth begins in the mid 1950s when the General Development Corporation bought the land and invested heavily in its development. Over three decades the area transformed from a rural location into a center of trade and commerce. Being the third biggest city in Florida, it has lots of opportunities for business and leisure. It attracts people from all over the country, which makes conflicts inevitable, and it is not rare for the police to get involved in this. If you happened to be on the wrong side of the argument this time and ran into small issues with the law, don’t worry! It is still possible for you to get out of jail by posting bail. So how exactly do bail bonds work? When a person is placed under arrest, the judge may rule that the detainee can be released on bond which means that a representative of this person has to deposit a certain amount of money that will be returned after the sentencing if the person is compliant and doesn’t break the conditions. If the detainee released on bond chooses to ignore the restrictions and lawful orders, he may be charged with eluding and/or obstructing justice, and the deposited money will not be returned. 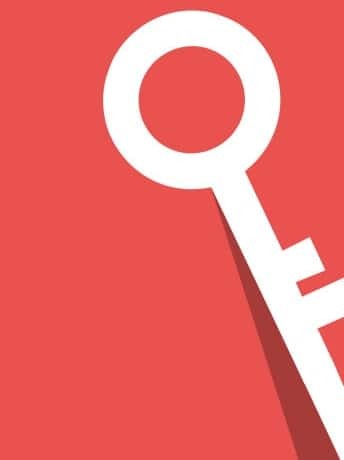 It is also important to understand that the amount and possibility of bond depend heavily on the type of the offence and the characteristics of the detainee. This is where we step in. We can deposit the required amount of money for you that you will be required to pay back over a certain period of time. We provide reliable bail bonds in Saint Lucie county 24/7 whenever you need them most. We accept a wide spectrum of collateral and in some cases we don’t need collateral at all. We understand that it is a hard and trying time for our clients, and we do our best to provide the service you need promptly on demand. Contact us now for help!